BEND, OR -- A Washington man was recently indicted by a Deschutes County Grand Jury for his part in a December crash that killed a Bend man. 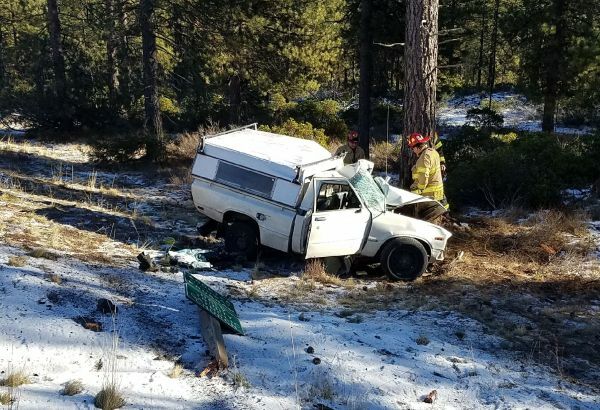 State Police say on December sixth, 55-year-old Shannon Rogers was northbound on Highway 97 near Sunriver, when he struck the rear of a pickup driven by Brian Harris. The pickup veered into a tree and Harris was pronounced dead at the scene. 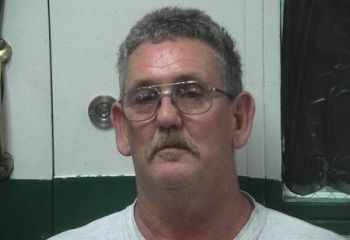 Rogers was treated for non-life threatening injuries and later released from the hospital. Following the indictment, he was arrested in Goldendale, Washington on several charges, including first degree Manslaughter and Driving Under the Influence.